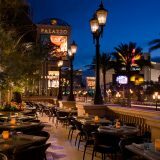 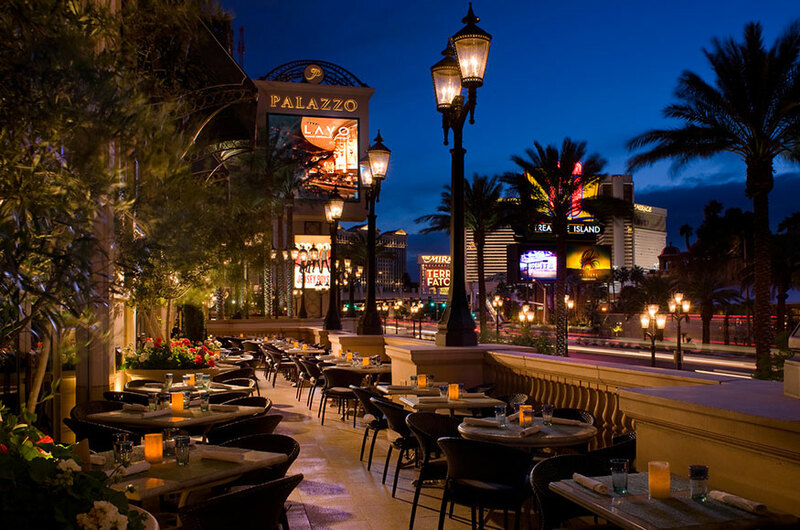 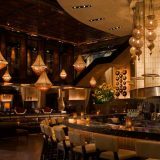 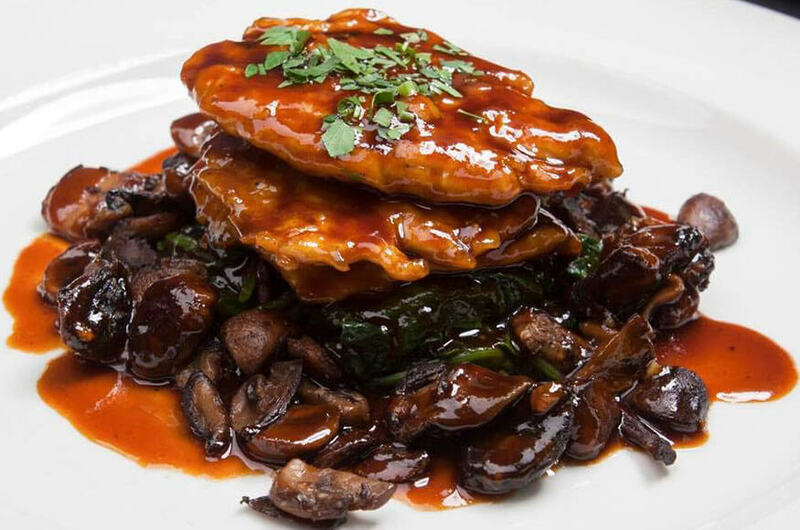 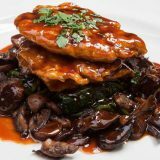 From the creators of TAO Asian Bistro, TAO Nightclub, and TAO Beach, comes LAVO Italian Restaurant & Lounge. 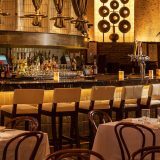 One of the hottest spots on the Las Vegas Strip located inside the Palazzo, LAVO has become Las Vegas' celebrity haunt that has already hosted a long list of star studded evenings. 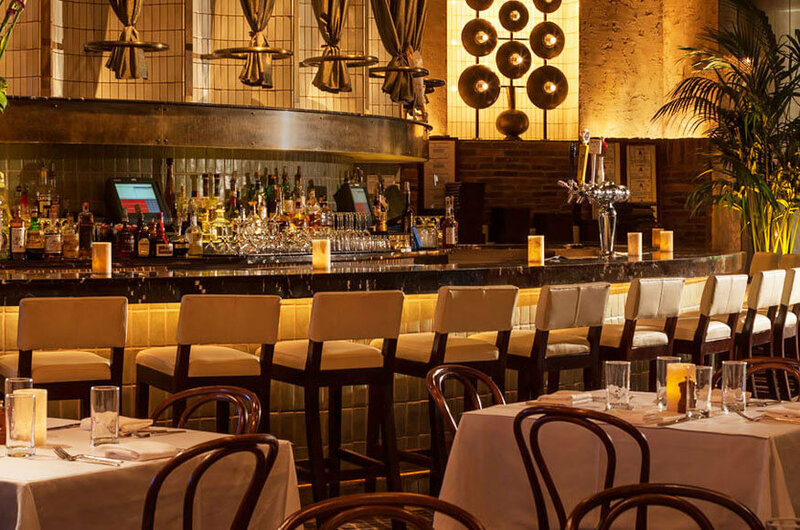 With over 20,000 square feet of space, LAVO offers a multitude of indulgent entertainment experiences. 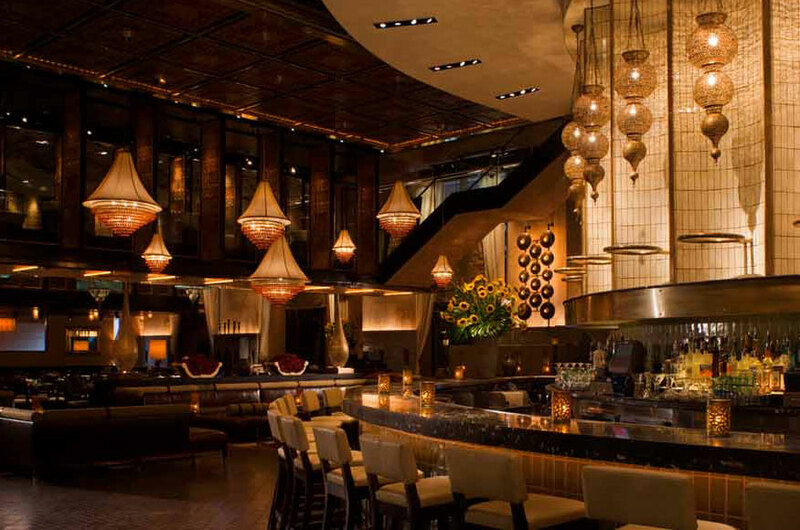 Guests can start or end the night with cocktails in one of the sexiest lounges in town.